Wood Destroying is defined as any fungus or organism that can break down moist wood causing it to decay. 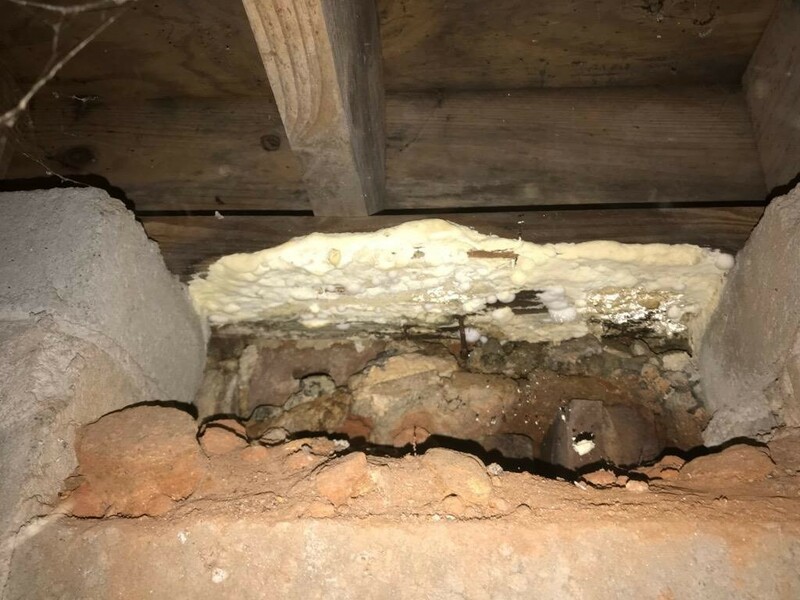 If untreated or ignored, fungi can threaten the structural integrity of your home. Pest USA offers free inspections and competitive rates for treatment!